Benitez,F.- In the Land of Peyote Boeken en Tijdschriften over Cactussen, Vetplanten, Succulenten, Mescaline Cactussen. 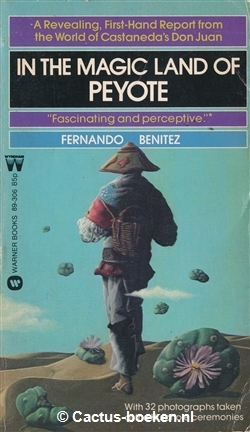 Fernando Benitez - In the Magic Land of Peyote (voorkant). 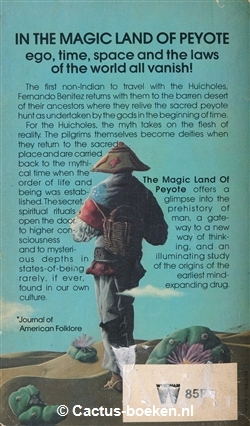 Fernando Benitez - In the Magic Land of Peyote (achterkant). Titel: In the Magic Land of Peyote.